For the majority of us the opportunity to travel has never been greater, yet differences in mobility highlight inequalities that have wider social implications. Exploring how and why attitudes towards movement have evolved across generations, the case studies in this essay collection range from medieval to modern times and cover several continents. In both research and teaching, the study of cultural history is burgeoning, with a variety of interpretations of culture cross-fertilizing between disciplines – history, critical theory, literature and media, anthropology and ethnology, and many more. 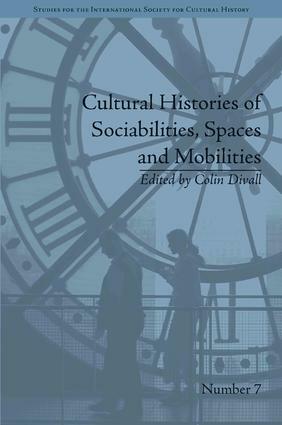 This series focuses on the study of conceptual, affective and imaginative worlds of the past, and sees culture as encompassing both textual production and social practice. It seeks to highlight historical and cultural processes of meaning-making and explore the ways in which people of the past made sense of their world.